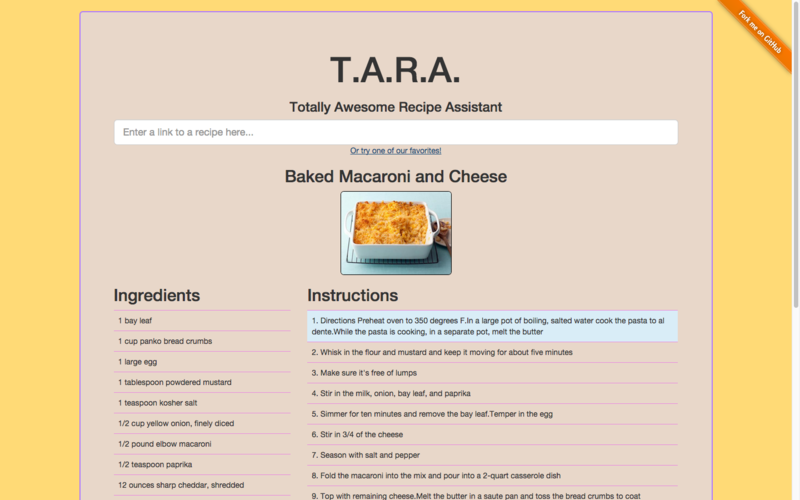 A Meteor-based voice assistant web application for cooking with recipes. 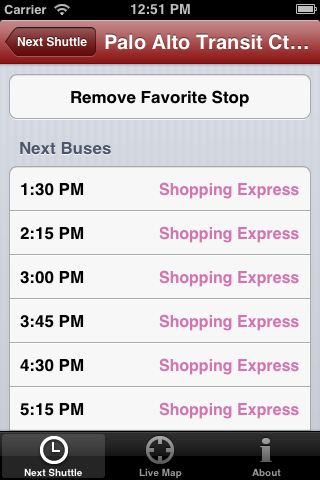 A free, open-source iPhone app for the Stanford Marguerite shuttle bus system. A Flask-based web app for visualizing Dropbox space/file usage as a treemap. A free, cross-platform Dropbox client written in Java that runs on a flash drive. 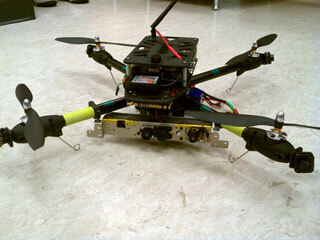 A quadrotor equipped with a Microsoft Kinect that creates 3D maps of buildings. 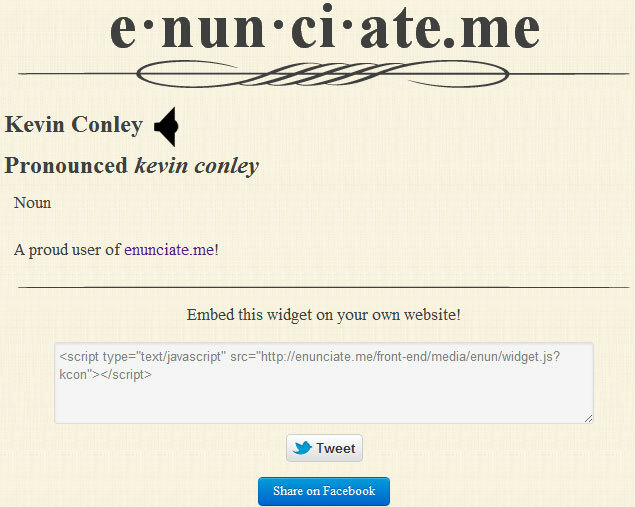 A Django-based web app/widget that helps others learn how to pronounce your name correctly. 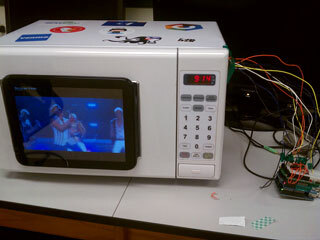 A microwave hacked to play YouTube videos, completed in under 40 hours. 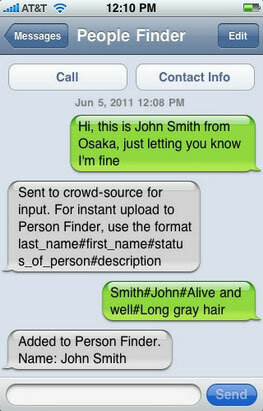 A crowd-sourced, text-message interface for Google’s Person Finder disaster victim database, completed in under 24 hours. 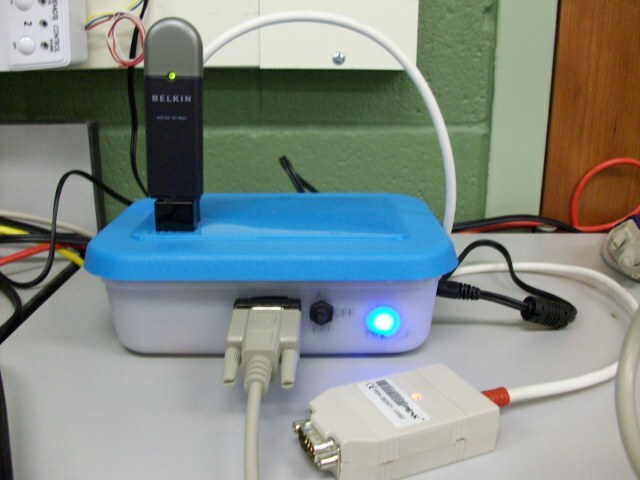 A prototype automotive architecture for plug-n-play services. 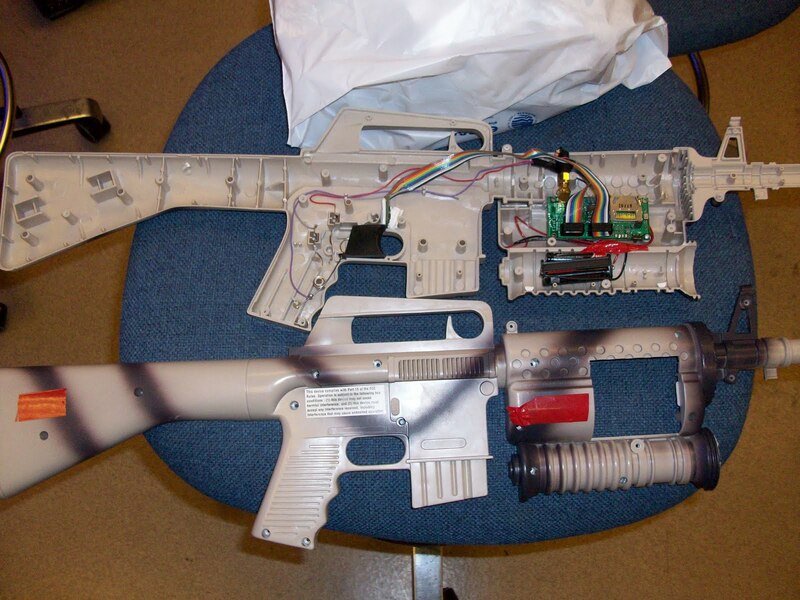 A wireless rifle controller for the game Cabal on the Nintendo Entertainment System. 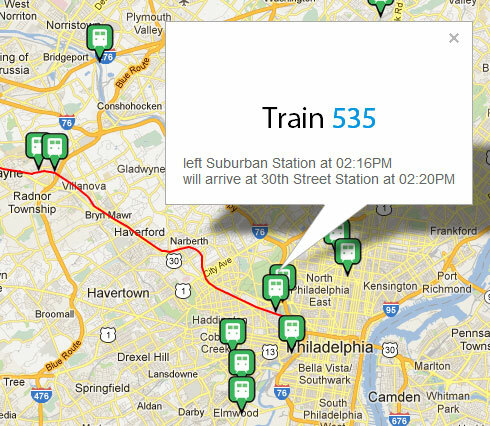 A Rails-based real-time visualization of SEPTA’s regional rail trains, completed in under 40 hours.